Seward's only downtown grocery & health food store. Open 7:30am – 9:00pm; coffee shop closes 6pm. 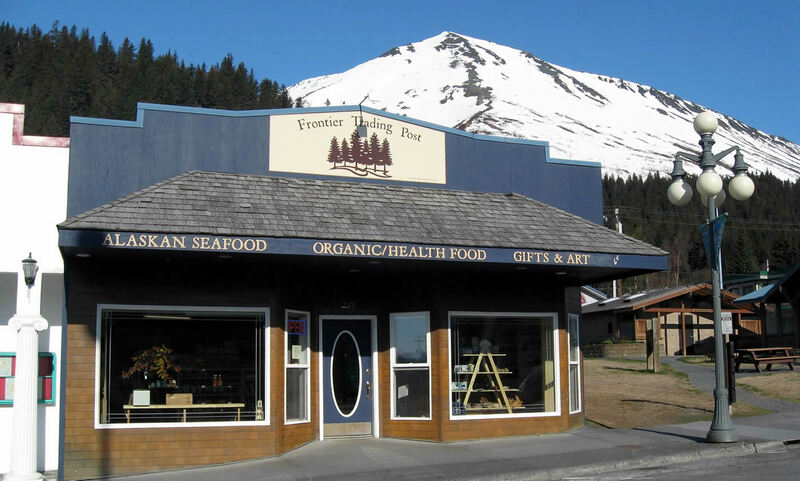 Seward’s only Health Food & Specialty Grocery. Coffee Shop, Deli, Grab & Go Sandwiches, Salads, Soups & More! Great Food. Fun Gifts. Good Advice!